Hello everyone! Recently I was contacted by Julep to share my inspiration for a new nail polish for them to come out with. How awesome is that? I do wear Julep nail polish and recommend you check them out, I just haven't pulled them out in awhile to do my nails. Hmm...I should remedy that sometime soon. Anyhow, when thinking about my dream nail polish, I thought of grey. Yes, grey. It is a great neutral color for all year round and goes with every outfit. If you were to ask me last year, if I would wear grey nail polish, I would have thought you were crazy. But with me now in my mid-twenties, I'm learning that my style needs to be more mature and classy, and wearing grey nail polish is one of those ways for me to do that. 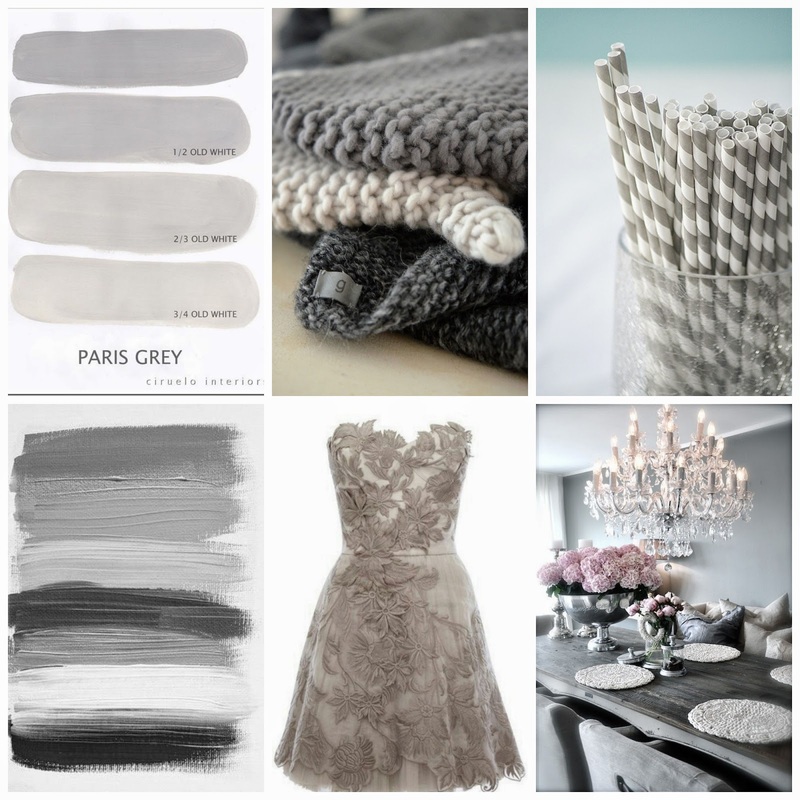 My above inspiration board shows some of my favorite shades of grey, which generally have some hints of silver. I haven't decided yet, if the polish would be matte, or have a bit of shine & sparkle. What do you think? 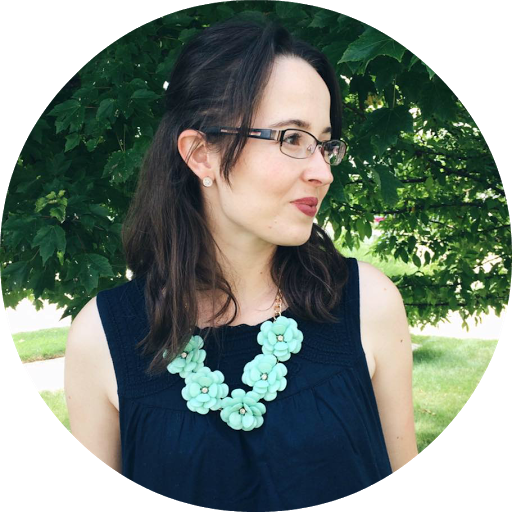 If you would like to see more grey things that inspire me, check out my grey Pinterest board. Julep is also hosting a NYFW Sweepstakes, which is awesome since me & Gaby would love to visit New York City and attend NYFW sometime. The contest ends on June 30th, so be sure to enter soon! You can enter the contest right here.